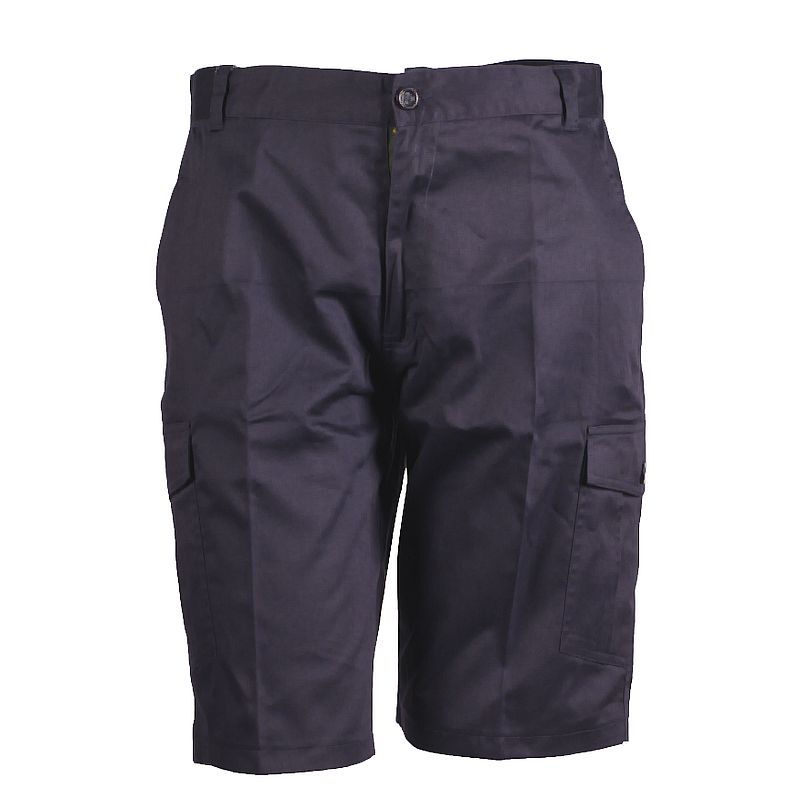 Thie short Work Pants are the most resilient addition to your apparel line.It contains 2 side pockets,2 back pockets and 1 thigh pocket. 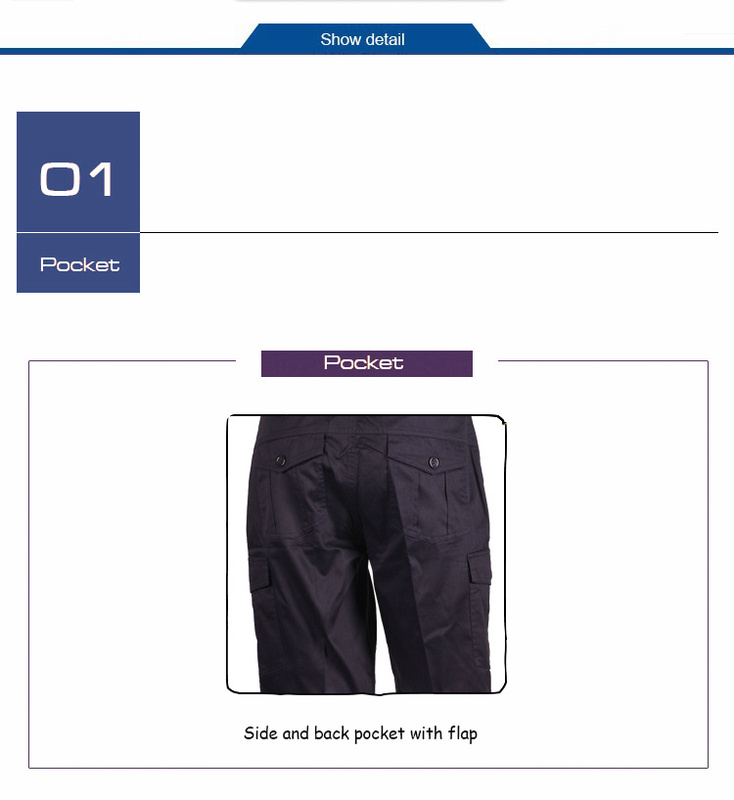 Looking for ideal Short Work Pants Manufacturer & supplier ? We have a wide selection at great prices to help you get creative. 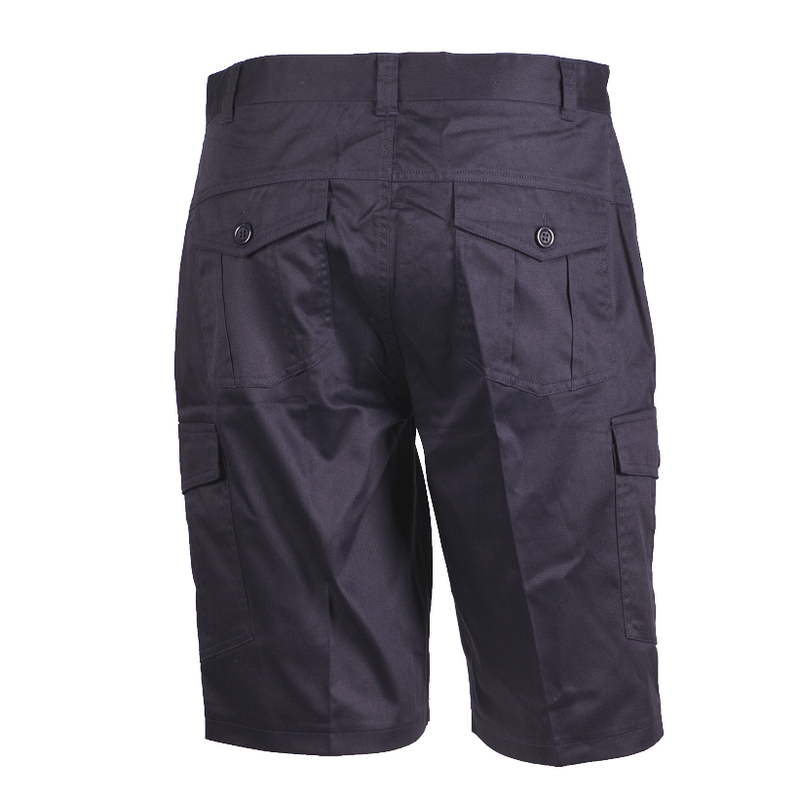 All the Short Work Trousers are quality guaranteed. 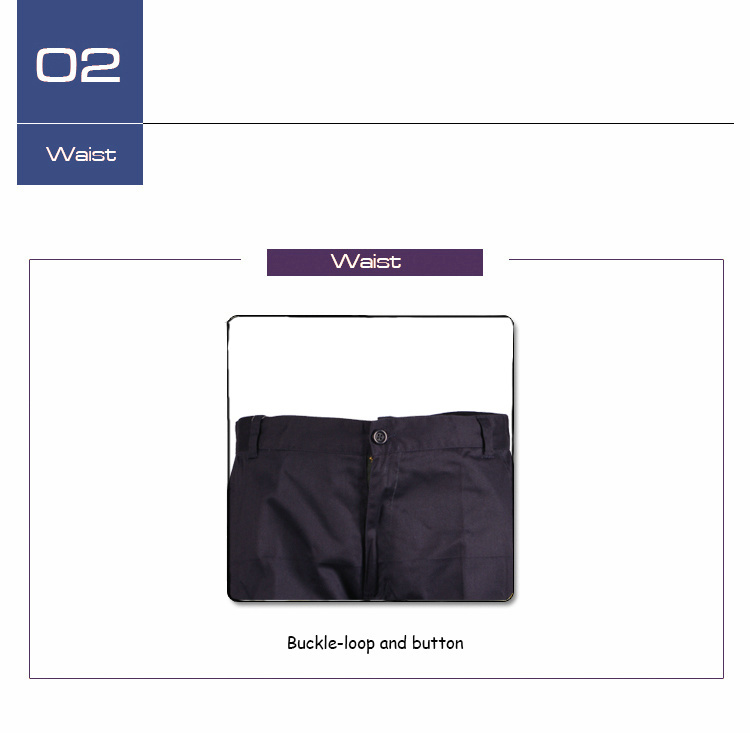 We are China Origin Factory of Durable Work Breeches. If you have any question, please feel free to contact us.